Django Reinhardt was one of the greatest musicians of the 20th century. Check out this biography to know about his childhood, family life, achievements and fun facts about him. 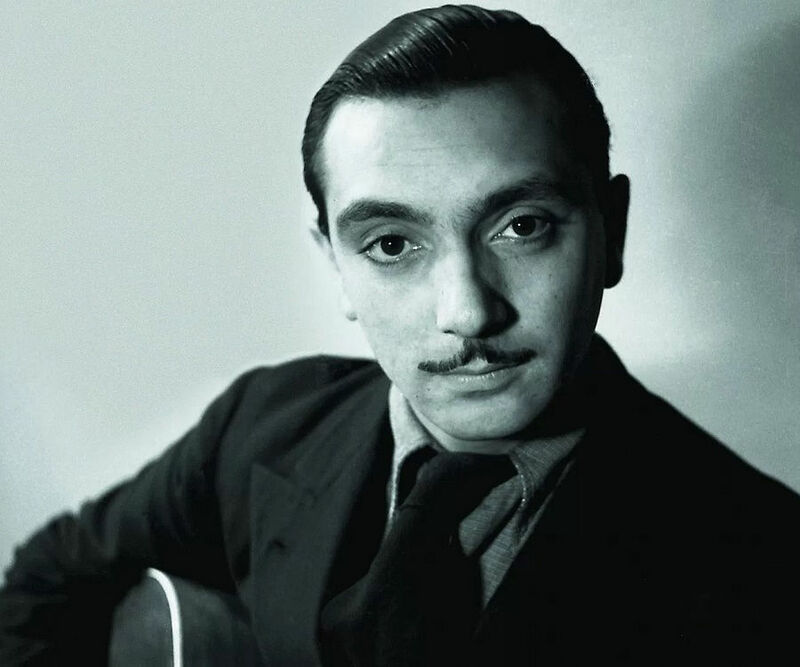 Jean Reinhardt, popularly known as Django Reinhardt, was a Belgian-born Romani French jazz guitarist and composer. Counted amongst the greatest musicians of the twentieth century, he was one of the most influential jazz artists to have emerged from Europe. The son of a musician, Reinhardt toured the US from an early age with Duke Ellington’s orchestra. He developed his own unique and unconventional musical technique, which eventually made him a legend in the history of music. Born with inborn musical skills, he was mostly self-taught. 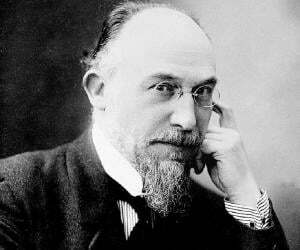 He is remembered for many compositions, such as ‘Minor Swing’, ‘Belleville’, ‘Swing 42’, and ‘Nuages’. According to jazz guitarist Frank Vignola, almost every one of the world’s major guitarists have been influenced by Reinhardt. Due to the massive popularity which he earned over the course of his career, every year Django festivals are held across the US and Europe. 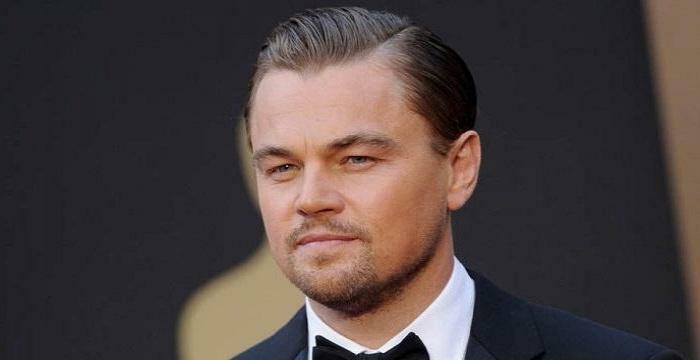 A French film based on his life—titled ‘Django’—was also released recently. It premiered at the Berlin International Film Festival in 2017. 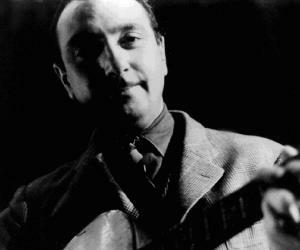 Jean “Django” Reinhardt was born on 23rd January 1910 in Liberchies, Pont-a-Celles, Belgium. His father was Jean Eugene Weiss and his mother was Laurence Reinhardt. The origin of the nickname ‘Django’ is highly debated. Some claim it means ‘I awake’ in Romani, while others state it was just a different version of ‘Jean’. He grew up near Paris and played the violin, banjo, and guitar from an early age. He never had any formal schooling. By his early teens, he had started playing in clubs across Paris. Django Reinhardt recorded for the first time in 1928. His music earned him a lot of popularity and even gained the young man worldwide attention. It is said that British bandleader Jack Hylton came to France just in order to hear his performance. Impressed, Hylton offered Reinhardt a job with his band on the spot, which the latter gladly accepted. Before he could start working with the band, Reinhardt faced a terrible accident. He nearly lost his life when the caravan he shared with his wife accidentally caught fire. Though they survived, he and his wife both suffered severe burns. Two of his fingers were badly burnt and he thought that he would never be able to play the guitar again. Over the next few years, through his sheer will, he taught himself to overcome his handicap by using only his thumb and the remaining two fingers to play the instruments. This also led to him developing a unique technique, in which he could play with only his remaining fingers. By the mid-1930s, he had also started playing with the violinist Stéphane Grappelli, and with her, he formed the Quintet of the Hot Club. The group, which became the first major European band, gained popularity for their recordings of covers of American songs such as ‘Dinah’ and ‘Lady Be Good’. He also recorded with many other American jazz musicians such as Adelaide Hall, Coleman Hawkins and Benny Carter. Reinhardt was touring in England when the World War II broke out. Therefore, he returned to France. It was a politically tumultuous time in the history of Europe and the Nazis had taken control of France. Since the Nazis were against jazz music, Reinhardt felt the need to escape from France. He was once captured but a jazz loving German officer helped him escape. However, he was once again stopped by the Swiss guards at the border. He was sent back to Paris, where he tried developing other forms of music since the Nazis completely disapproved of jazz. Once the war ended, he spent some time touring the US. He used to draw large crowds to his performances. He had to eventually return to France, as though he was promised jobs in California, he was not granted any. His final years were difficult. His music suffered as he became increasingly moody and unreliable. Despite all the troubles, he continued creating music whenever he could. In 1953, he collaborated with the famed jazz musician Dizzie Gillespie and created a few records. He passed away suddenly on 16th May 1953 due to a massive stroke. Over the years, Django Reinhardt’s recordings have been released on several cassettes, EPs, and albums. These posthumous compilations include ‘Django Reinhardt et Ses Rythmes, ‘Le Jazz Hot’, ‘Django’s Guitar’, ‘The Immortal Django Reinhardt Guitar’ and ‘Routes to Django Reinhardt’. Django Reinhardt was inducted into the Grammy Hall of fame as well as into the Jazz Hall of Fame. Django Reinhardt first married a girl named Florine Mayer when he was seventeen. They had one son. However, they parted shortly after the accident. He was later married to Sophie Ziegler from 1943 till his death in 1953. This marriage also produced one son. 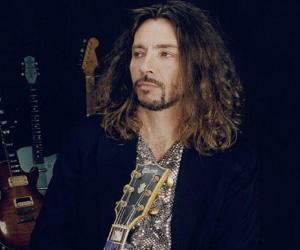 Both his sons, Lousson and Babik, also followed in his footsteps and became jazz guitarists. Reinhardt died suddenly of a stroke on 16 May 1953. He was just 43 years old. Even today, he is still regarded as one of the most prominent jazz performers to have ever lived. His work has influenced many such artistes like BB King and Carlos Santana. He is also credited for having deeply influenced American jazz music. The Prix Django Reinhardt is an award that was named after Reinhardt. 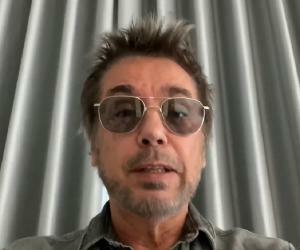 It is granted to the best French jazz musician of the year. In 2005, a documentary film named ‘Djangomania’ was released. It was written and directed by Jamie Kastner. The film showed the influence of Reinhardt’s music in various countries worldwide. A French film named ‘Django’ was released in 2017. It was based on Django Reinhardt’s life. It premiered at the Berlin International Film Festival and was met with mixed reviews. Though only two fingers of his left hand were functional, he became one of the most famed and prominent jazz musicians in the world.